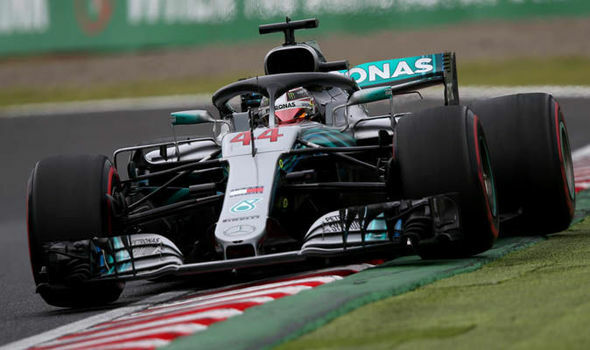 Japanese Grand Prix 2018: What time is Japanese grand prix qualifying this weekend? THE JAPANESE Grand Prix debuts this weekend, with Lewis Hamilton hoping to repeat last year’s success with Mercedes. What time is the Grand Prix Qualifying race?